Going through a foreclosure is a challenging experience on many levels – emotionally and practically. In fact, most homeowners have never gone through a foreclosure before, so they have no idea what to expect or how to handle the situation. This is where it's helpful to turn to an experienced professional who can look out for your interests and even negotiate on your behalf. That's precisely where a foreclosure attorney can assist. So how do you choose the best foreclosure attorney for your unique needs? Well, that's precisely what we'll explore. This may sound like a given, but a surprising number of people will initially turn to their current attorney, typically a lawyer who deals with estate planning, business or even criminal matters. And while a lawyer who practices in a different niche could potentially provide some assistance, it's most beneficial to seek out an attorney with a practice that focuses on foreclosures, bankruptcy, debt and real estate transactions. A top foreclosure attorney will have the experience, the legal knowledge, and the refined negotiating skills that are required to handle (or avoid) a foreclosure, bringing about the best possible outcome for your case. 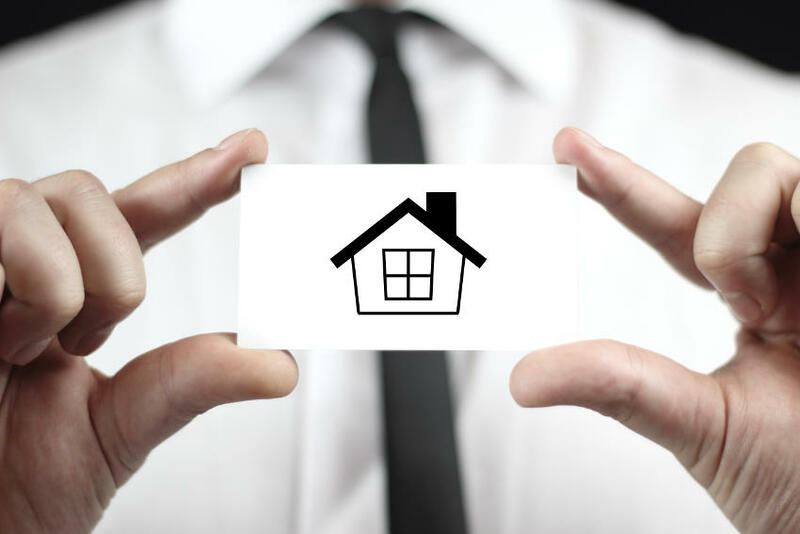 Real estate and foreclosure laws are perpetually changing, and lots of new legislation has gone into effect in recent years, so it's important that your attorney is up to date and ready to handle your case with the newest laws in mind. Virtually every potential foreclosure case will involve negotiation. It's usually possible for your lawyer to negotiate with your mortgage company, securing a forbearance, a loan modification, a deed in lieu of foreclosure transaction or just more favorable foreclosure terms and timeframes. Virtually every aspect of your lender dealings are open to negotiation, so you need a lawyer who can present your proposed solution – whatever it may be – in a manner that appeals to the mortgage company. It's essential for your lawyer to have extensive working knowledge of the foreclosure process and general foreclosure law. Additionally, it helps to hire an attorney or a law firm that has experience with negotiating loan modifications. Some foreclosure attorneys can help you negotiate with your lender with the goal of modifying your loan to extend the timeframe or term of the loan to accommodate the missed payments, and any additional fees or penalties. Many lenders are willing to approve a loan modification, but a bit of negotiating may be required, and that's precisely where your bankruptcy lawyer can step in to assist. When negotiating a loan modification, you'll need to ensure that the new arrangement is one that will work for your budget. A loan modification offers little benefit if it's unsustainable from a financial perspective. So getting your lender to agree to a loan modification is just the first step; the next step is negotiating a term and monthly payment figure that is workable for your budget. In some cases, a Chapter 13 bankruptcy can be a suitable option for saving your home, particularly if a significant portion of your financial burden is dischargeable debt, such as credit card debts. In this situation, bankruptcy may place you in a financial position where you can pay your mortgage moving forward. Bankruptcy also halts all foreclosure proceedings for a period, offering an added benefit. Typically, an attorney cannot claim to be an “expert” or “specialist,” but there are some exceptions. Many bars do offer proper accreditations to lawyers who meet their stringent criteria. For example, an attorney may hold a bankruptcy certification from the American Board of Certification. Some states also offer accreditations. For instance, the State Bar of California's Board of Legal Specialization offers certifications for attorneys who are personal and small business bankruptcy specialists. Certifications and accreditations aren't necessary, but they can provide added peace of mind since you may proceed to know that your lawyer is especially well-qualified to assist with your case. There are some cases where a homeowner can turn to the courts to seek assistance in avoiding a foreclosure. Foreclosure law is quite complex, and the recent financial crisis gave rise to many legislative changes that work for you, the borrower. In some situations, your attorney can ask the courts to intervene, blocking the foreclosure or even ordering the lender to start over with the foreclosure proceedings. This can give you several months of additional time to find a more favorable solution to the situation. Your lawyer can also evaluate the original terms of your home loan to see if you may qualify for relief under one of the new laws. Your attorney will typically examine your communications and dealings with the mortgage company too. During the pre-foreclosure process, the lender must follow some very specific rules and guidelines. If they fail to notify the homeowner in writing within a specific timeframe, the court may intervene in your favor. Reputation matters, especially where it comes to client satisfaction. It may be worthwhile to perform a bit of research so you can review client reviews and ratings for the attorney whom you're considering. It's best to avoid placing too much stock in the testimonials on a lawyer's website, as the lawyer usually has full control over what remarks appear on their site. Instead, look at the attorney's ratings websites. These sites provide lawyer ratings, reviews and even information on their disciplinary history. You can find reviews elsewhere too, such as on the lawyer's Google business listing or the practice's Facebook page. Of course, every negative review should be taken with a grain of salt, as dissatisfied clients are far more likely to take the initiative to leave a negative rating compared to a client who walks away happy and satisfied. But if you notice that multiple reviews mention the same issue – poor communication, for instance – then it could be a sign of a potential problem area for that attorney. Not all lawyers are created equally. Some are far more efficient at bringing results for their clients. With these tips, you should be well on your way to finding the ideal foreclosure lawyer for your unique needs. The right attorney will go a long way toward helping you achieve your goal, whether you're open to any and all options for possibly saving your home from foreclosure or prefer a timely and stress-free foreclosure process so you can move on to the next season of your life.